I’m absolutely elated right now. 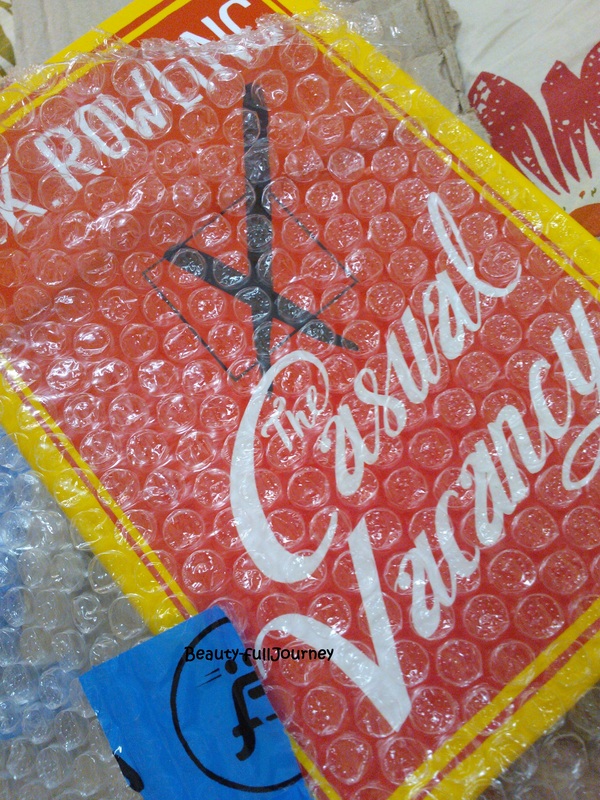 I have it in my hands… The Casual Vacancy by J.K.Rowling. 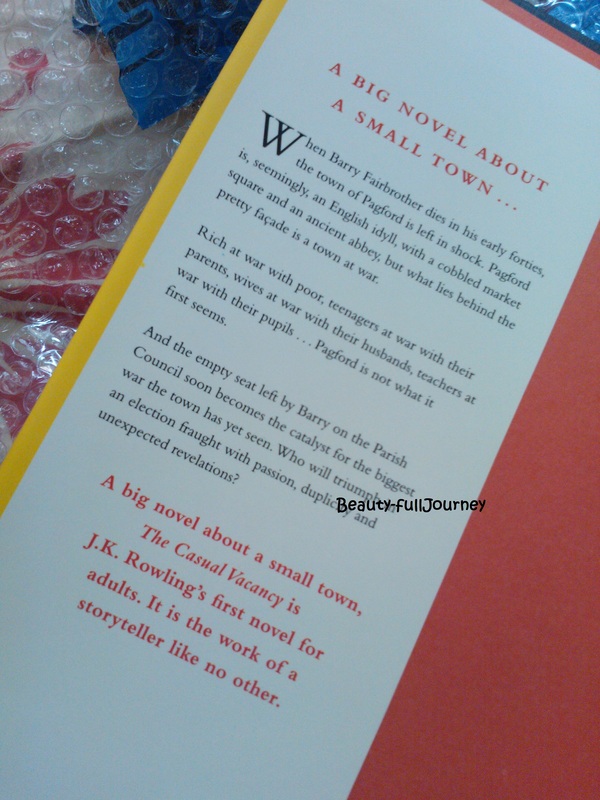 By the way, I’m a big big big Harry Potter and J.K.Rowling fan and so had been waiting for this book since the time it was announced. 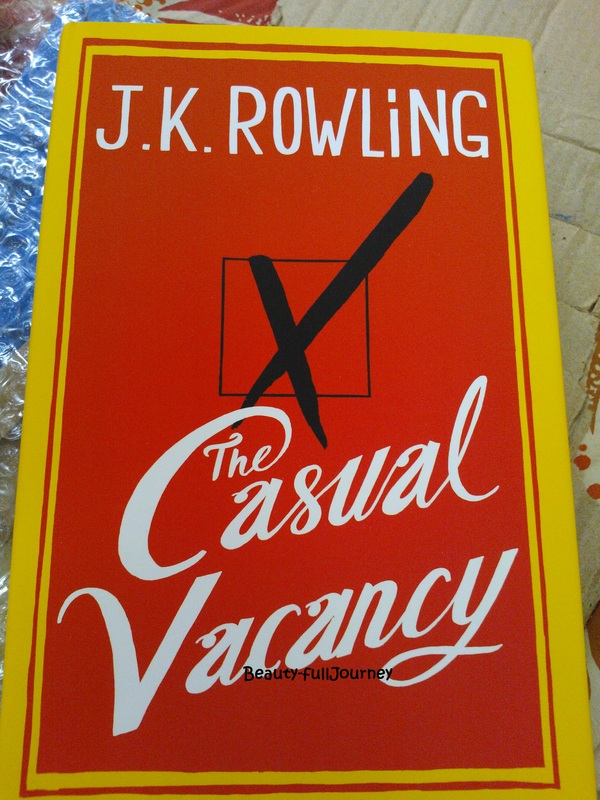 I’d preordered it from Flipkart( u can also buy it from flipkart here)and received it just now, 10min back. Posting some random pictures for you guys. 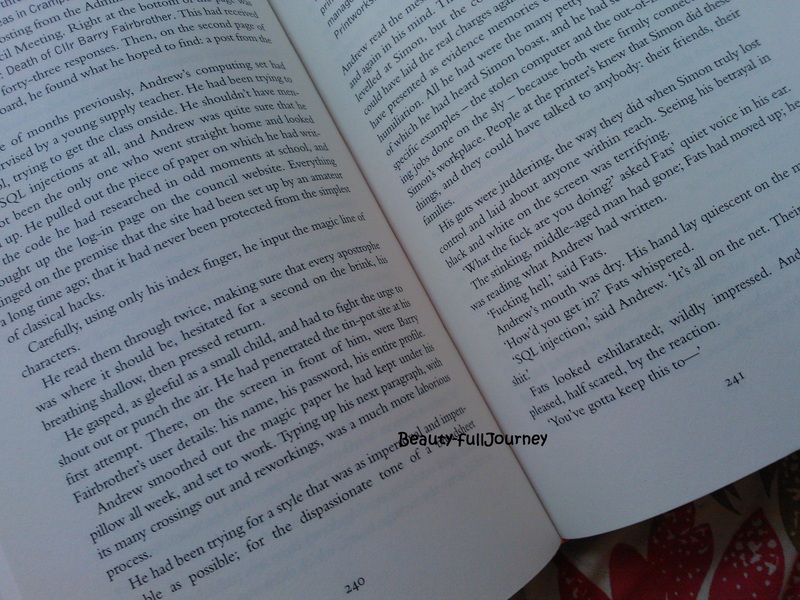 Oct1October 1, 2012 • By Poorva • This entry was posted in books and tagged fun, happy, harry potter, j.k.rowling, love, pictures, random, the casual vacancy. Bookmark the permalink. ← The difference between being alone and being lonely.